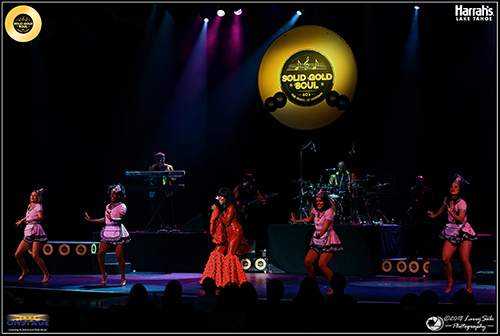 Solid Gold Soul is presented at 8 p.m. Thursday through Monday in the South Shore Room at Harrah’s Lake Tahoe. Hosted by Bobby Wilson, the son of the great Jackie Wilson, the revue is a celebration of soul, R&B, doo wop and funk presented by a variety of soulful singers, virtuosic musicians and graceful dancers. Hear the music of Jackie Wilson, Diana Ross and the Supremes, Otis Redding, Aretha Franklin, Little Richard, Donna Summers, Sly and the Family Stone and much more. 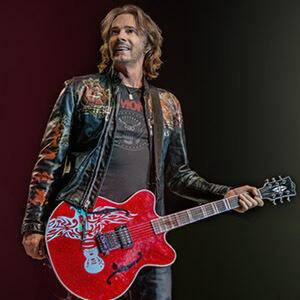 Host Bobby Wilson shares stories, humor and inside anecdotes about the nation’s greatest music.